Having a pond, you know that sometimes predators discover there are fish living in your pond, and may ultimately decide it’s dinner time. So, how do you stop predators from dining on your fish friends? Simple, installing a fish cave in your pond. A fish cave is basically a place where fish can escape to when they feel threatened. The photo above is during construction to show what the fish cave initially looks like. 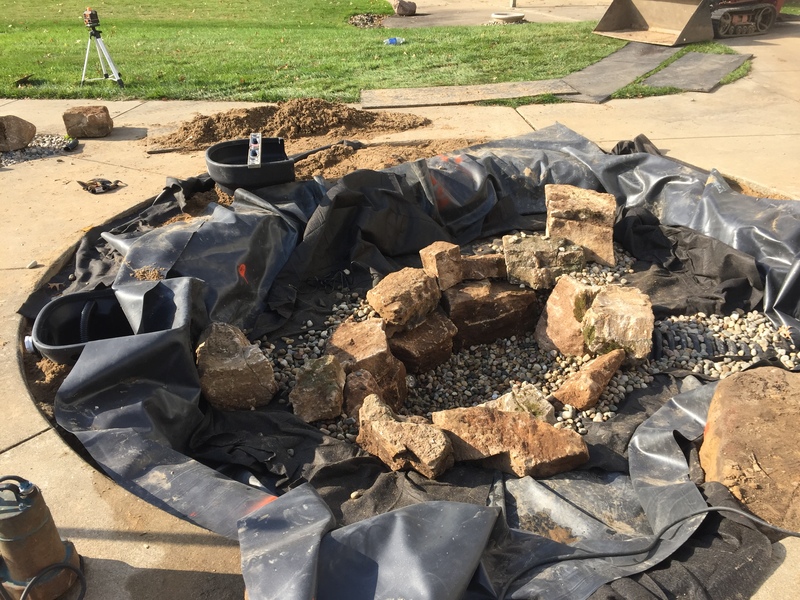 After the initial installation of the fish cave, it is then covered with boulders and rocks so it blends in, as depicted below. Depending on the size and amount of fish you have will determine how many, and how large your fish cave is. Most ponds should have one, if not two, fish caves. Again, this all depends on the size and amount of fish. 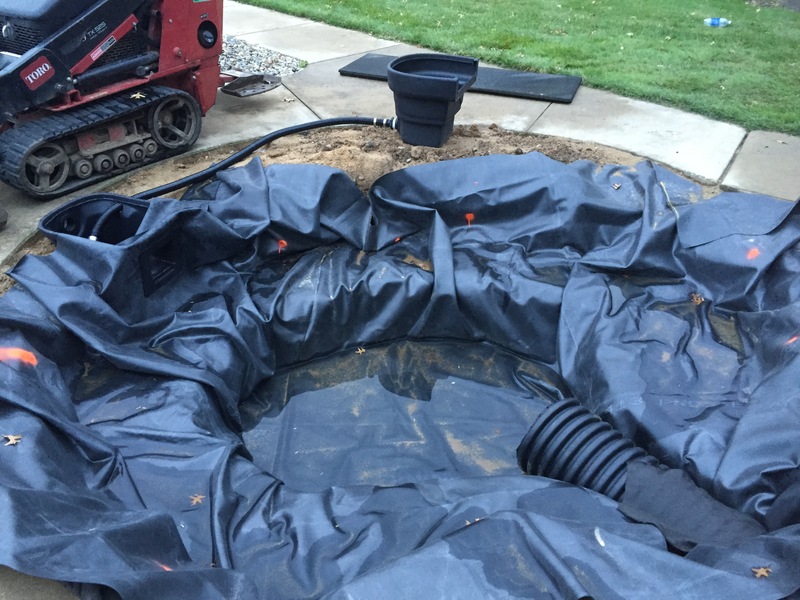 Typically one fish cave, in a new pond installation will be around $800. Recently we just installed the above fish cave in a new pond we were constructing. 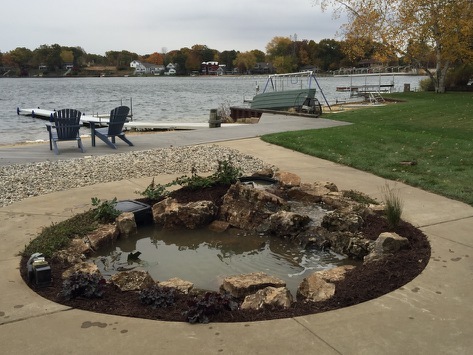 This was a smaller pond on a lake, so these clients certainly needed a fish cave to protect from birds. Check out this quick video on our recent fish cave project.